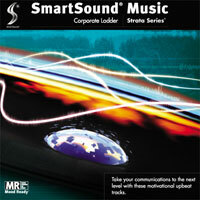 Take your communications to the next level with these motivational upbeat tracks. Convey a sense of confidence and a bright future to your audience, both inside and outside your organization. The range of guitars, synths and percussion makes this disc a winner.